It artificially alters images of female faces (no make-up) such that after the altering process make-up has been applied on the face. We use 2 neural networks competing against each other. 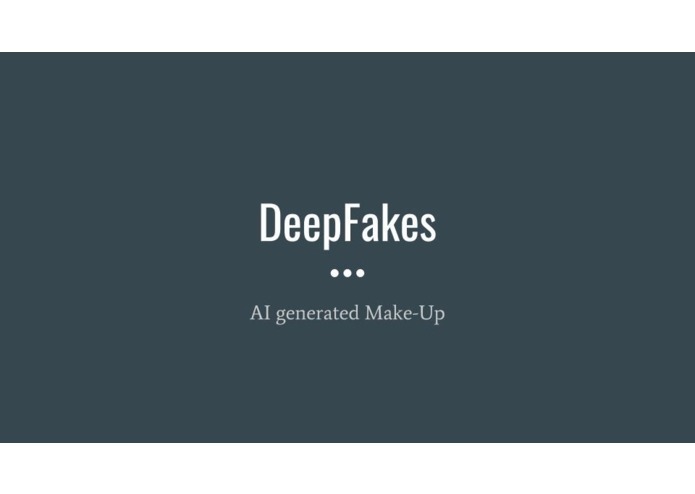 One neural net generates fakes and the other detects it. After a long training process the generator becomes so well at faking good looking images that the detector isn't able to tell fake from real. Mostly convergence issues and finding the right parameters for the learning process. Data is one of the most important part. Do actually something meaningful -> Beautyfication?